Has anyone stopped driving because of what's happening to the Gulf of Mexico? How many are free to choose, even if they would? The U.S.A.'s stupid stimulus funds went to build freeways while mass transit was cut back and fares were raised all over the country. 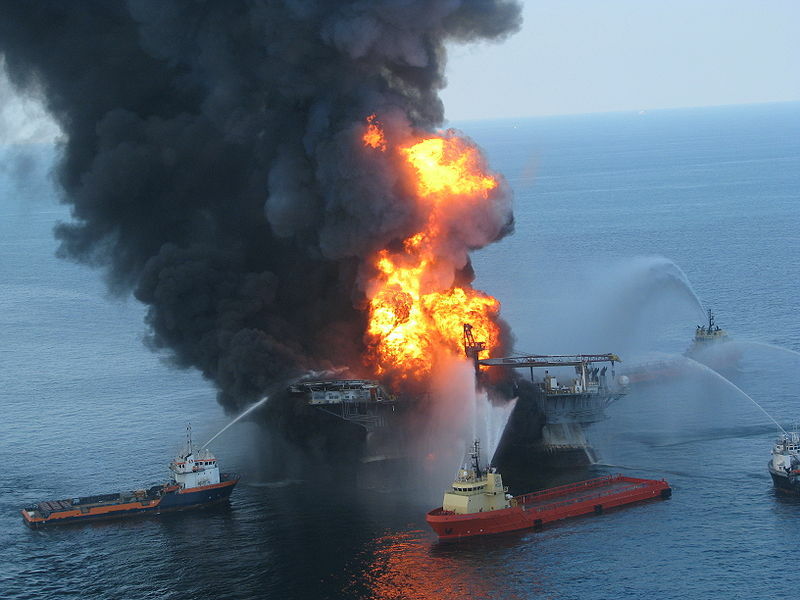 Every federal legislator behind the stimulus freeway building spree should be held responsible for the death of the Gulf Coast, as much or more than British Petroleum. Even now, the cuts to mass transit continue, as the oil volcano erupts with no end in sight. Read more at Digital Journal, http://www.digitaljournal.com/article/293975.